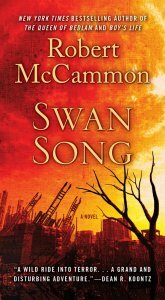 Genre-busting author McCammon (The River of Souls) pulls out all the stops for this exhilarating alien-invasion epic, which harkens back to his 1987 blockbuster, Swan Song. 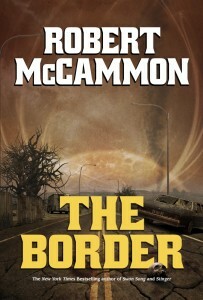 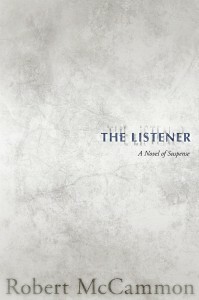 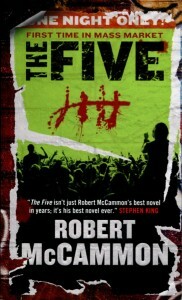 The spectacular opening introduces an amnesiac teenage boy who abruptly becomes aware of himself in a full-tilt sprint through a post-apocalyptic battlefield, with wounds that should have killed him, and knowledge and abilities he doesn’t understand…This story blends the gripping horror and action of McCammon’s earliest novels with the empathy of his more recent work, making it one of his finest. 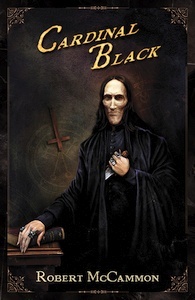 The Limited and Lettered editions are long gone, but we still have a small number of signed trade hardcovers available at the bargain price of only $26.95.